You've found your way to Ireland, Wicklow to a small sim-game stable that carries a name Dara Stables. Trekking is our main activity but you can become a part of the standard visitors, or you can enjoy the sparkling ocean winds sometimes. Welcome to Dara! Please bear in mind that Dara Stables is sim-game stable and everything in the site is just imagination. At this moment we only have grooms in the finnish site and we are very sorry about that. 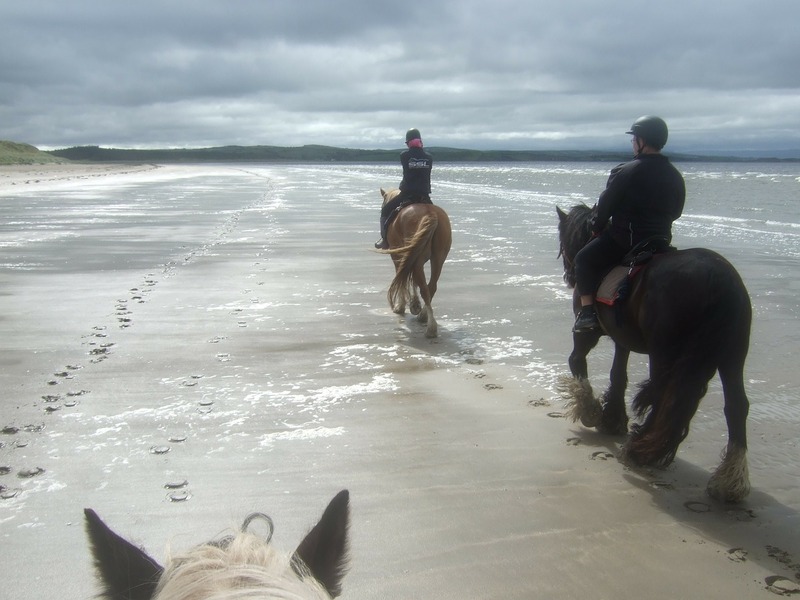 Treks Come and discover the breathtaking Irish landscape with our trusted horses! We make various treks and trails for all levels and from peaceful walking trips to speedy ride outs. 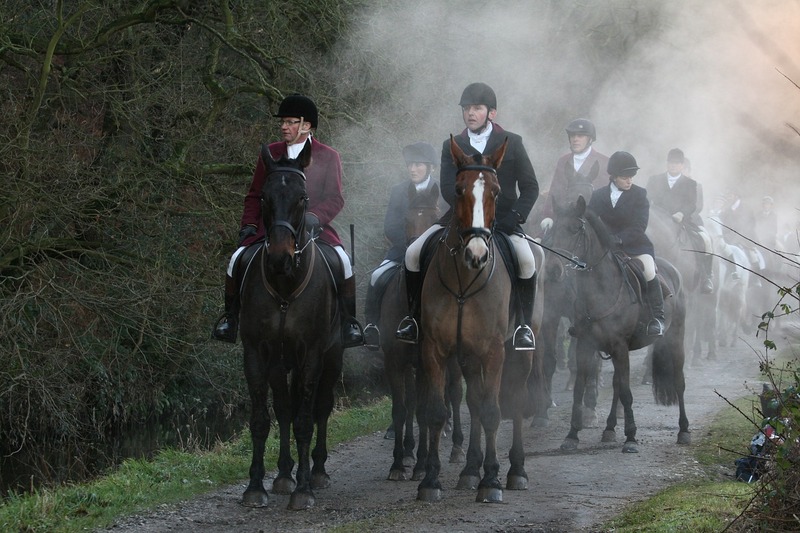 Breeding In Dara we breed Irish Sport Ponies and Irish Sport Horses with a calm pace. 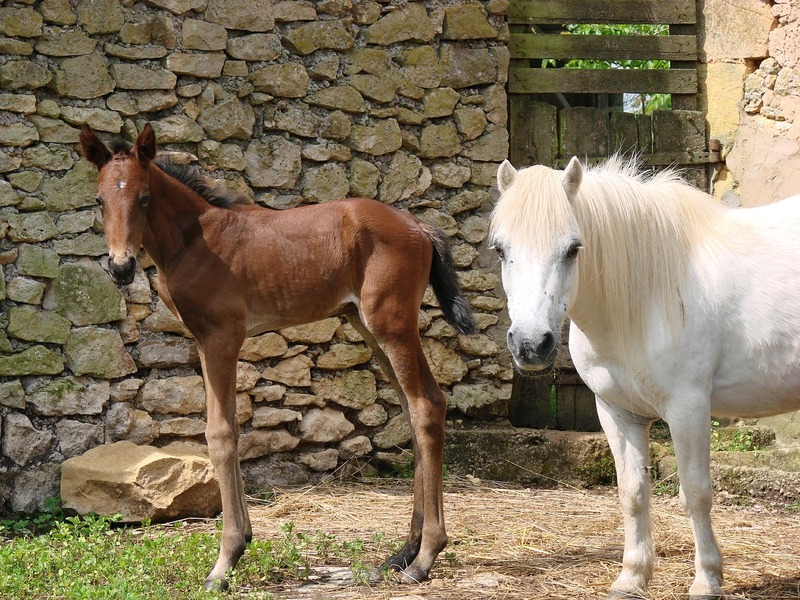 The foals we breed are versatile and our main goal is to have a healthy horse both in its body and in its head. 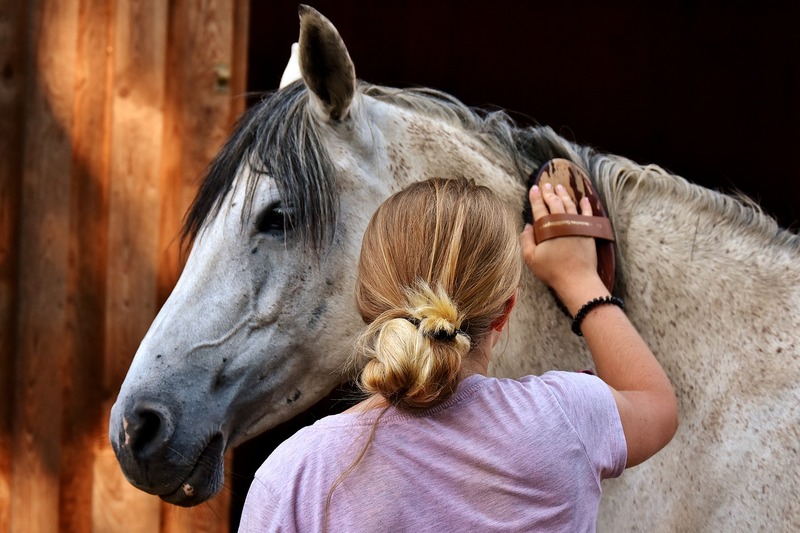 Horse care Each Dara's horse will be given a personal groom. Grooms can join the everyday life of the stable, and taking care of a sim-game horse is an excellent way to learn about horses and writing.  Events From time to time, the Dara Stables yard will have a festive atmosphere when different events are held at the stables. Mostly there is pony shows and playful games but nothing is impossible when the stable's owner is a bit quirky.